During the warring period of the three kingdoms, ancient China is in turmoil. 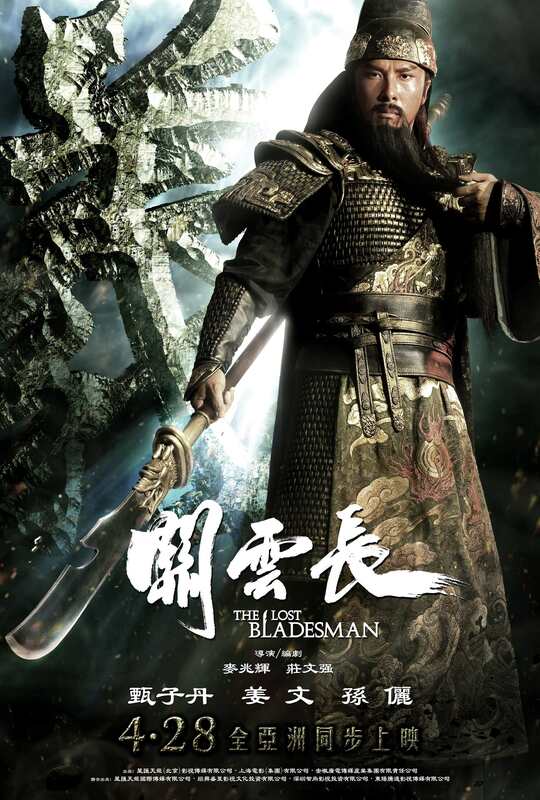 To unify the country general CAO CAO, the real power behind the emperor, enlists the aid of the greatest warrior in the land GUAN YUN CHANG (Donnie Yen). However, Guan Yun Chang is a loyal friend of CAO CAO’s enemy LIU BEI. To persuade the peerless warrior to fight, Cao Cao takes his beloved QI LAN (Sun Li) hostage. After leading Cao Cao’s forces to victory Guan Yun Chang sets out with Qi Lan to rejoin Liu Bei. But now Cao Cao has deemed him too great a threat to live, and on the journey he must face all the forces at the emperor’s command sent to destroy him.